Rose Blossom Legacies: Brenda's Summer Card Kit - SOLD OUT!! 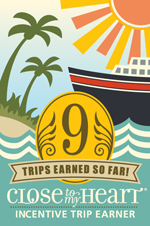 Brenda's Summer Card Kit - SOLD OUT!! **This is my only card kit for June and July. **There is no stamping on this kit, but instead I'm teaching how to use complements on a card. the only supplies you will need to put this kit together are scissors, a tape runner, and 3-d foam tape. 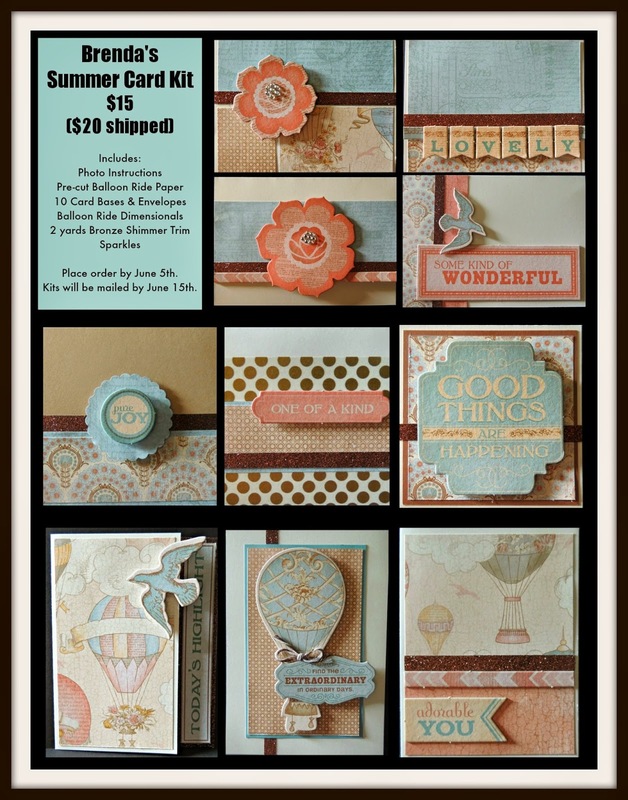 We are using the lovely Balloon Ride paper for this kit. This kit is available through Thursday, June 5th. I will be mailing kits out no later than June 15th. The cost of the Balloon Ride kit is $15 or $20 shipped.